Great Hall capacity 125 seated, 150 standing. Four smaller rooms also available. Spacious kitchen available for warming food only. 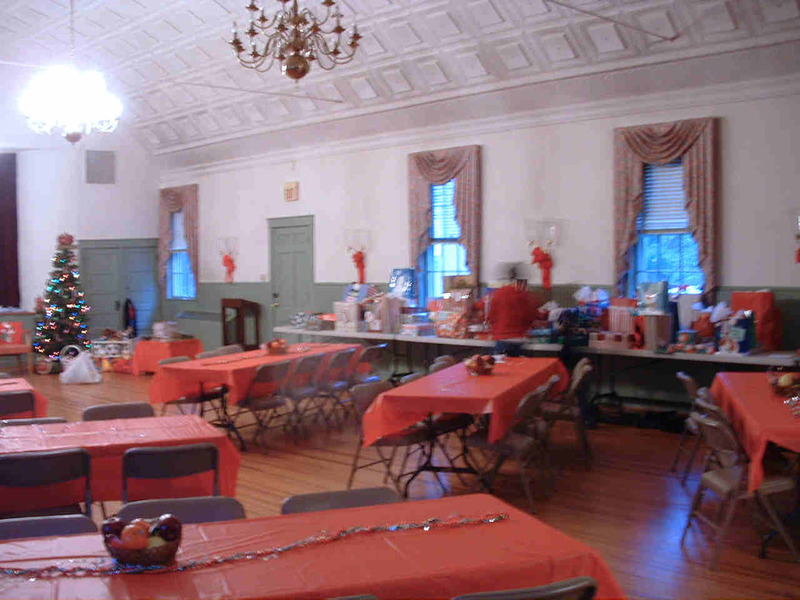 Perfect for corporate off-sites, training sessions, community groups, receptions, or parties. One time or repeating contracts available. Call the Parish Office for price list and contract - (301)627-2636.